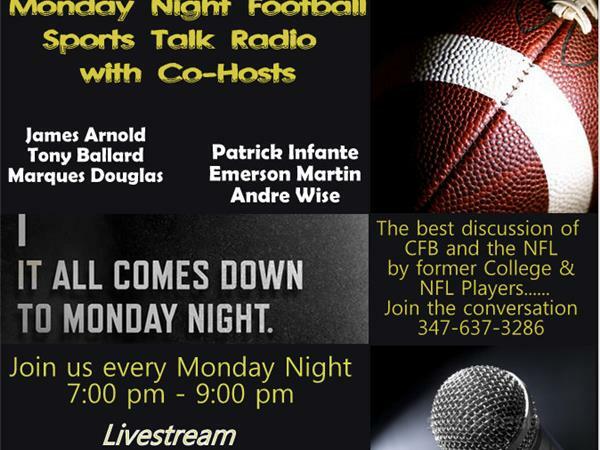 We will take a look at the NFL with Coach Emerson Martin. And, we will give our opinion on the Mega Fight. Did it live up to the hype?